Right Click and Select "Downlaod Linked File" or "Save Link As". 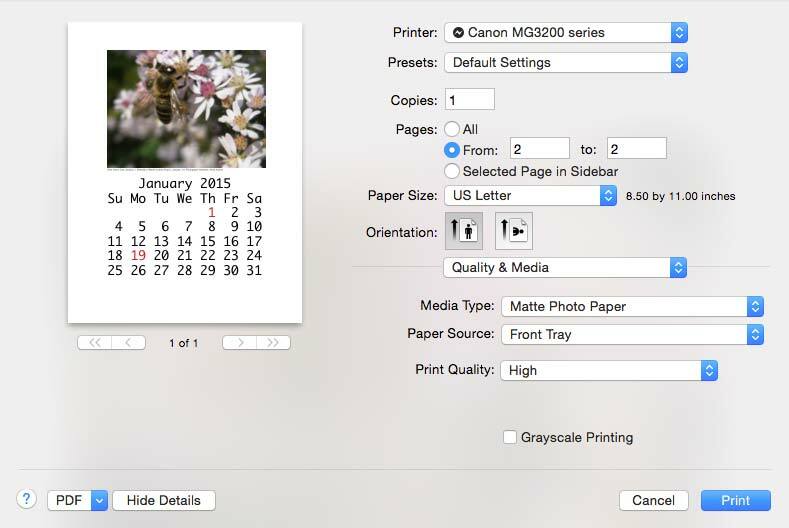 Print the calendar by yourself. 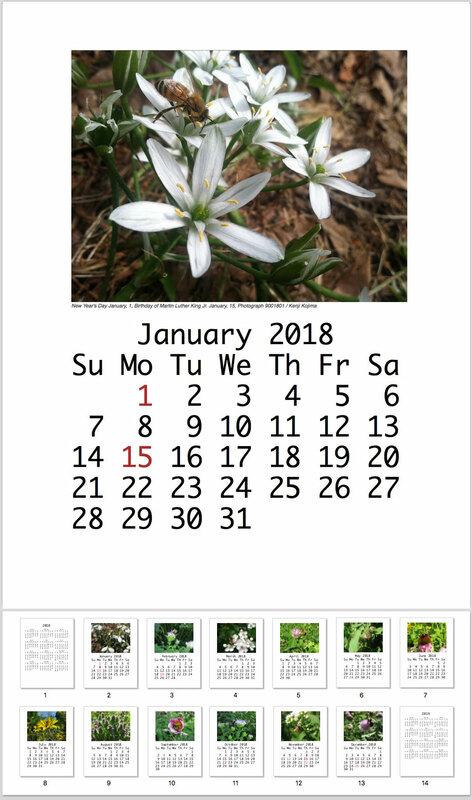 You cannot distribute or link this calendar for commercial purposes. Photographs are under CC License. Please make a donation.